Here's how to begin with the Scientific Writing and Publishing Course. My institution subscribes - how do I start? Welcome! 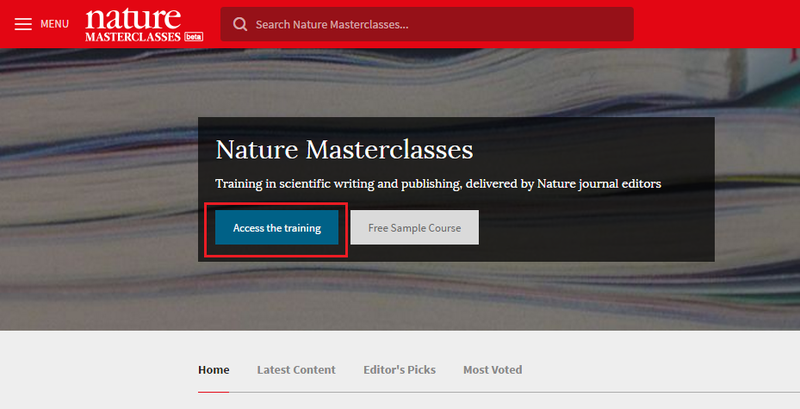 As part of your institution’s subscription to Nature Masterclasses, you have access to our online course in scientific writing and publishing. How to get the most out of the writing process. How the manuscript selection process works. What it takes to get published in top journals. To go straight to the course, simply select ‘Access the training’ on the homepage. (Or click here). To learn more about navigating around the course, check this video: How to... Navigate the course. You don’t have to follow the course in order, though: you can access the modules in whatever order you prefer. To mark content that you’ve completed, simply select the ‘Complete & Continue’ button. The content will then be marked with a green check mark. When you complete 80% of the course, you’ll receive a certificate. My institution doesn't subscribe - can I still access the course? 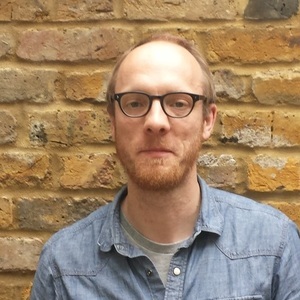 If you have registered on the website but don’t have a subscription, you can access the Free Sample, which gives a preview of the full course in scientific writing and publishing. To recommend your institution for a subscription to the full course, contact us here. You may have access to the course if you are currently taking part in a survey on behalf of Nature Research. If you have any technical problems with your subscription access, please visit our FAQ. Found this is very useful for my online chass learning.